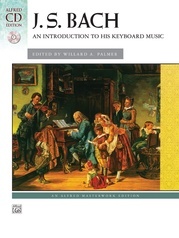 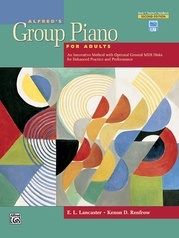 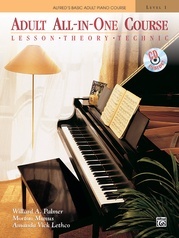 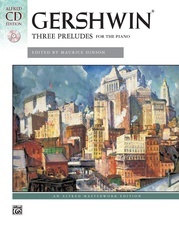 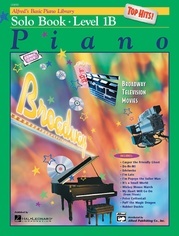 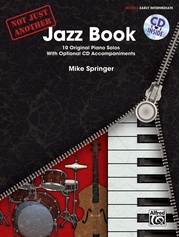 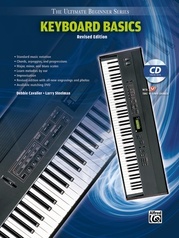 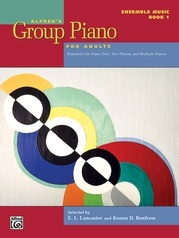 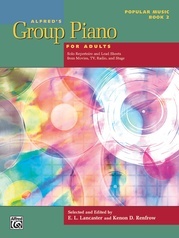 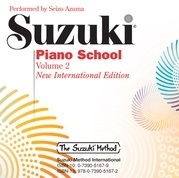 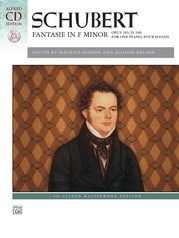 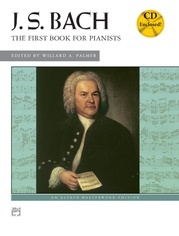 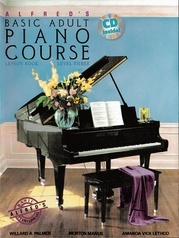 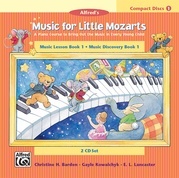 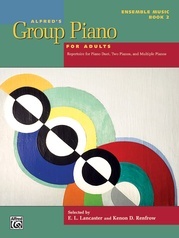 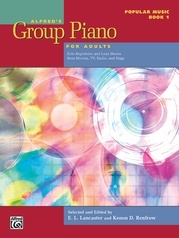 The 14 CDs in this set contain more than 500 accompaniments and practice exercises that fully support Alfred's Group Piano for Adults, Book 1 (Second Edition). 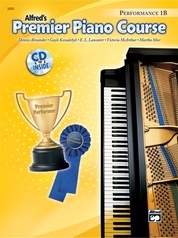 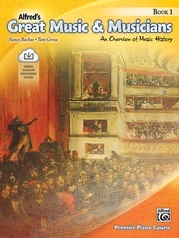 The easy-to-use CDs include accompaniments that range from simple rhythm patterns to full orchestrations, and motivate students while adding musical interest. Technology helps students turn music of all styles into artistic performances.